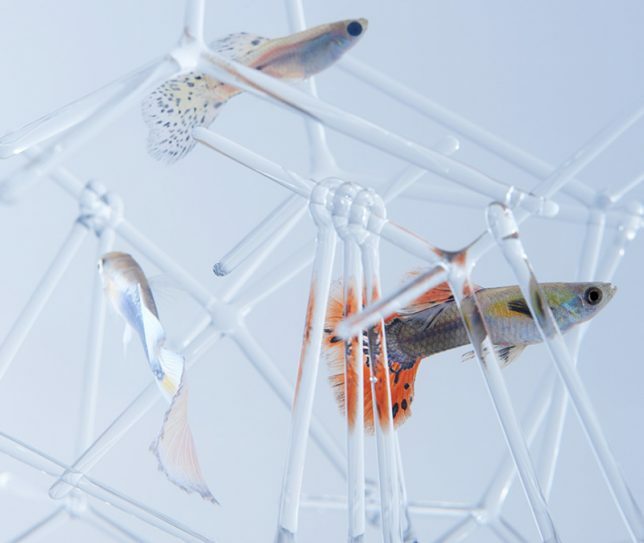 Take DIY home decor to a whole new level with 3D printing, whether you’re just purchasing a pre-printed geometric aquarium ornament or custom-designing an object you just can’t find anywhere else. 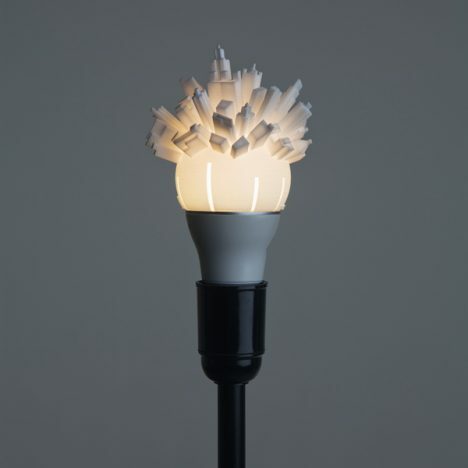 This small-scale, low-impact manufacturing model makes it easy to produce all sorts of complex items, from lampshades and mini greenhouses to replacement parts for broken objects. 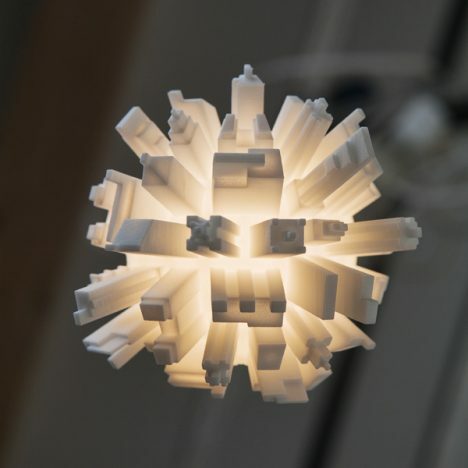 Print them yourself if you can, or just browse the thousands of ‘digitally hand-crafted’ 3D-printed products on sites like Shapeways. 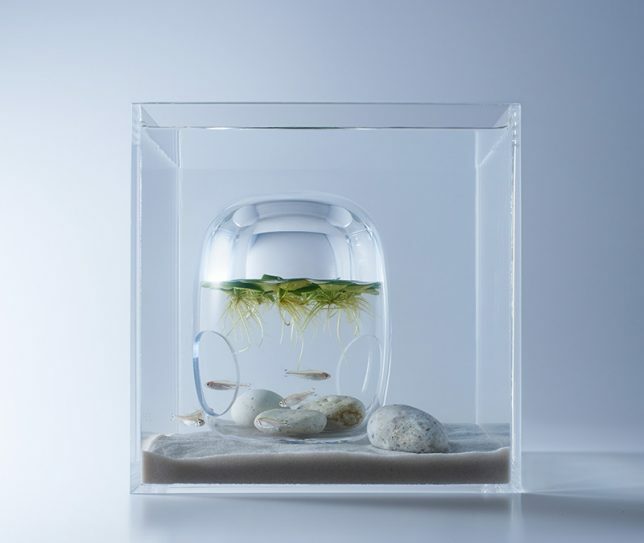 ‘Waterscapes’ by Haruka Misawa is a series of 3d printed objects inspired by aquatic plant life, intended for use in aquariums for a minimalist look that’s still fun and functional for fish. 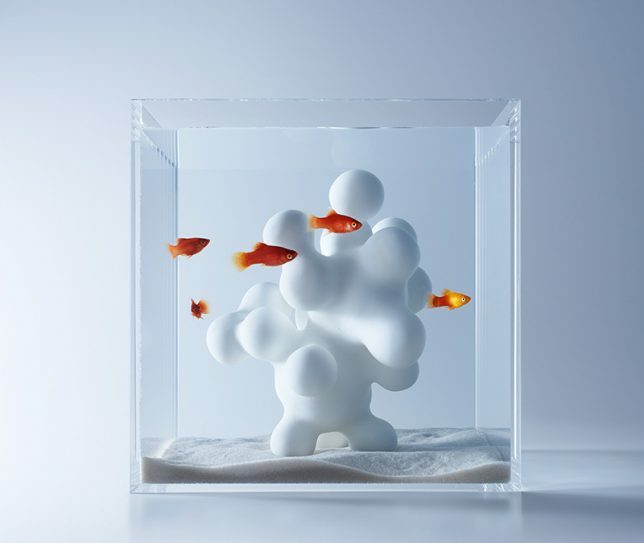 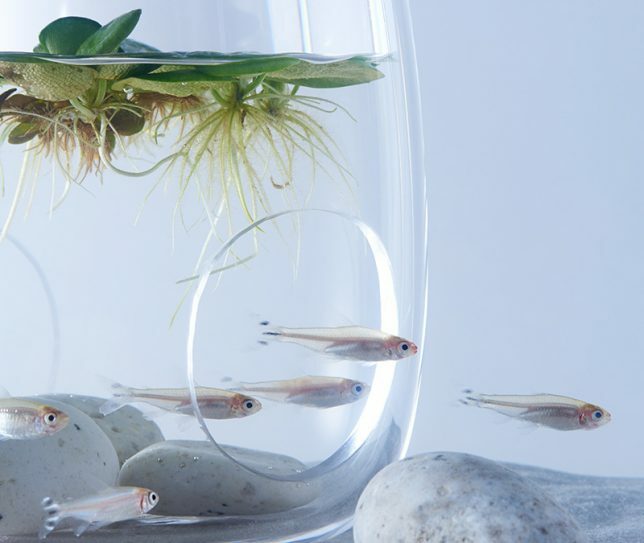 In addition to sculptural creations mimicking coral, the objects include bubbles of air that fit within the aquariums to make surface-growing aquatic plants the visual centerpiece. 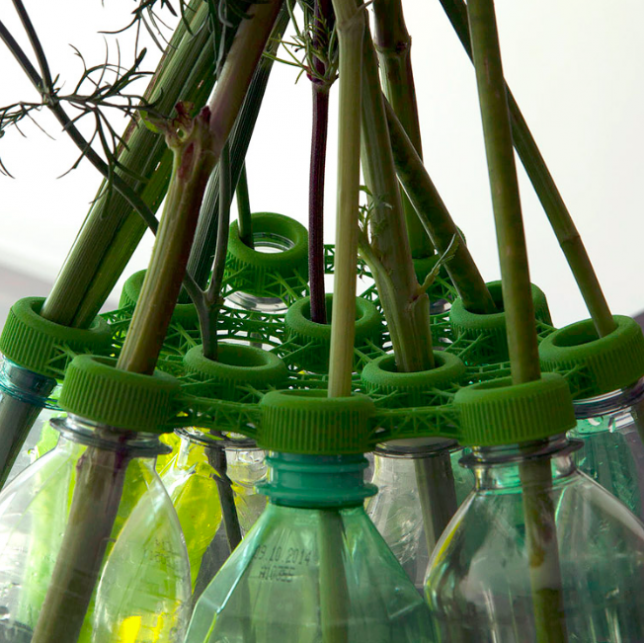 A slightly curved, connected collection of twelve universal PET bottle screw tops turns a dozen used plastic bottles into a collective vase, each bottle holding one or two stems of flowers and greenery. 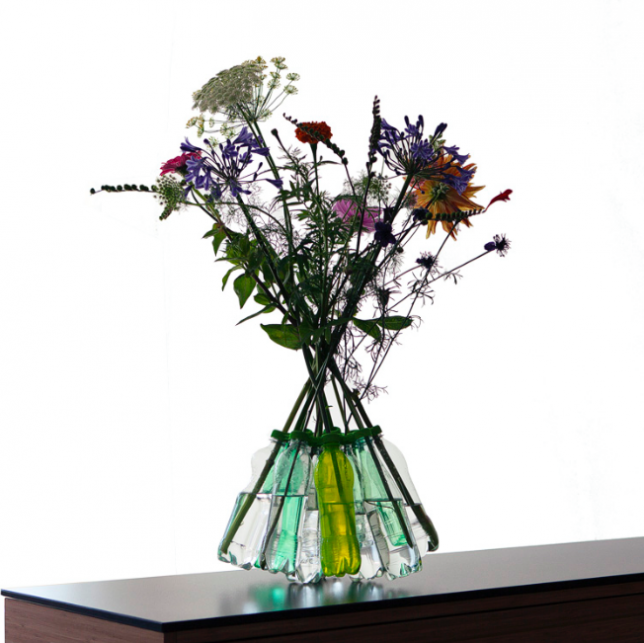 You can use bottles of various colors and sizes, as long as the three center bottles supporting the weight of the collective vase are the same size. 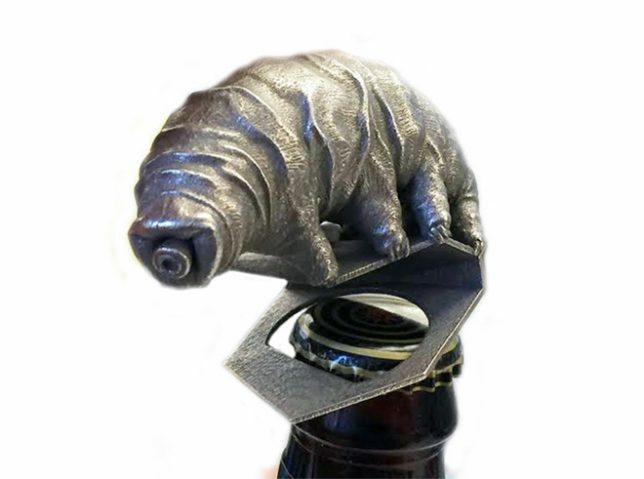 Anyone who already knows what a tardigrade (aka ‘water bear’) is will love this bottle opener, and the rest just need to watch this video about the strangest creature to ever be sent to outer space. 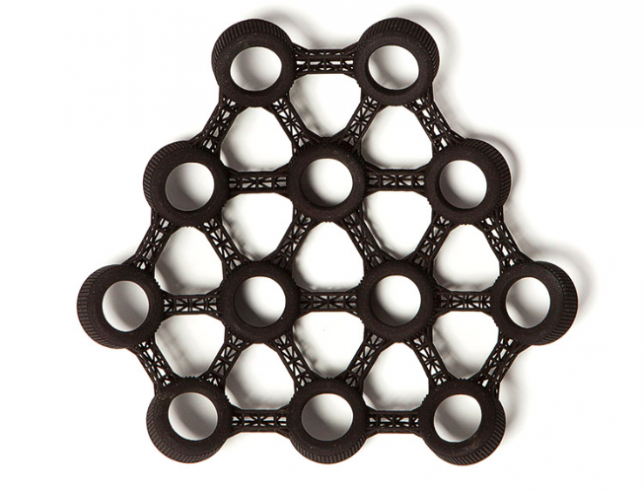 Available in a variety of steel colors at Shapeways, it’s definitely an unusual item to have in your house. 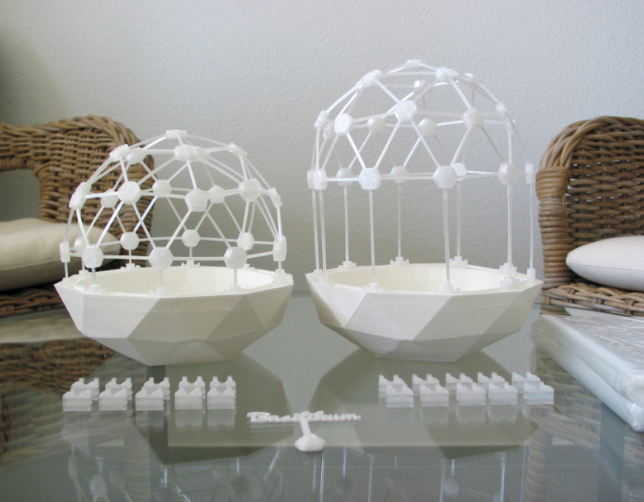 Got access to your own 3D printer, or a shared one? 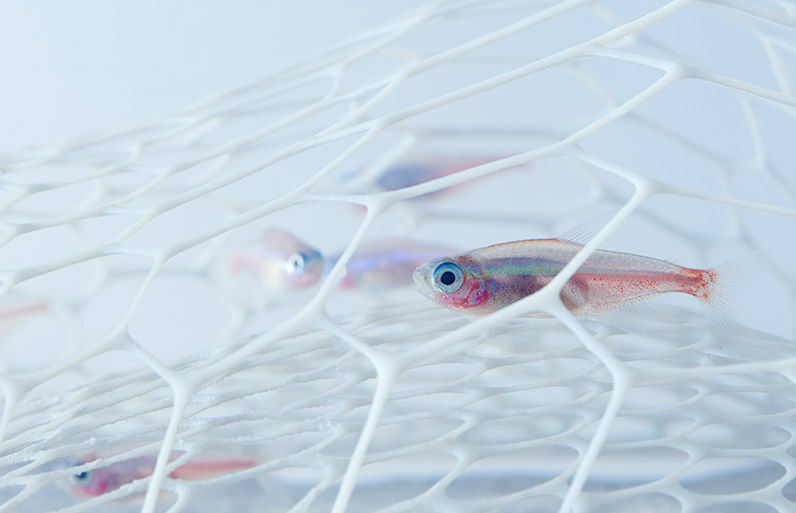 Try your hand at building some of the thousands of items that have been made available online in the form of printable STL files. 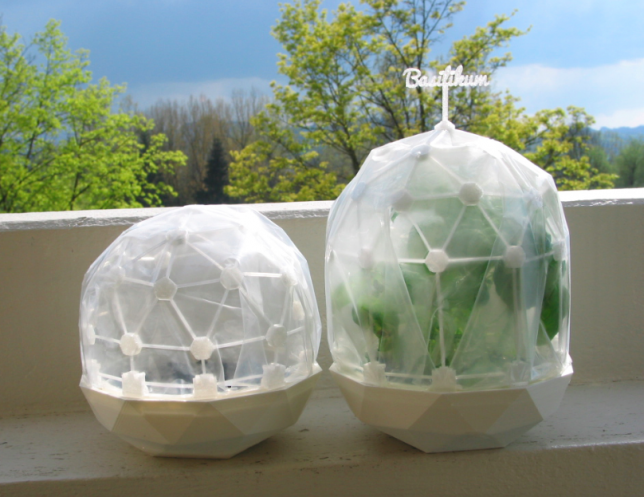 This one will print out a kit of parts to build a flexible mini greenhouse dome with a geometric pot, perfect for seed starting.